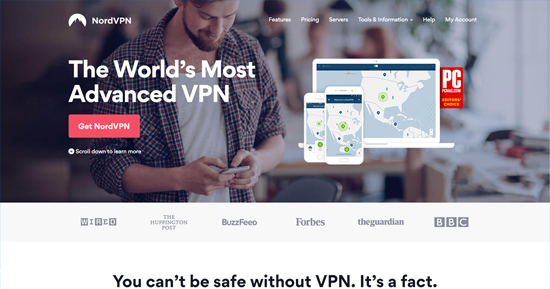 One of the most crucial factors that we would like to highlight from the chart above is the pricing plans of these two VPNs. 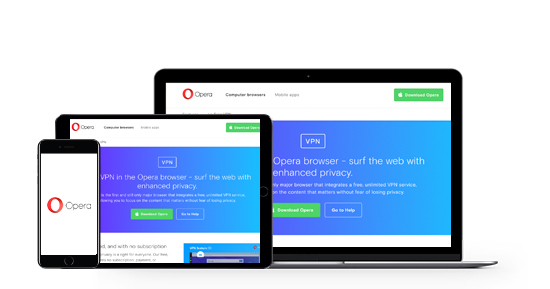 Opera is a free VPN for all iOS and Android users, and it offers no enterprise or SMB payment plans. However, Nord has four enterprise and SMB pricing systems for all users to pick from. Continue reading to learn more about the other vital factors mentioned in this chart! 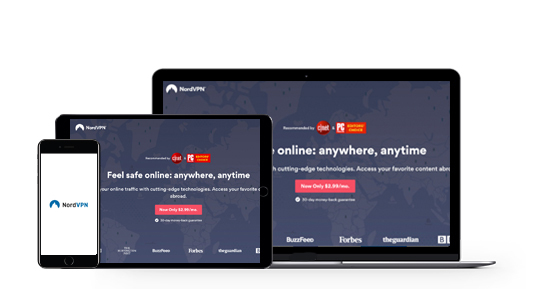 With more than 4000 servers in close to 62 countries, Nord is by far a faster VPN than Opera. Its rich variety of servers gives you the chance to choose the one that’s closest to you, for a quick and improved internet experience. 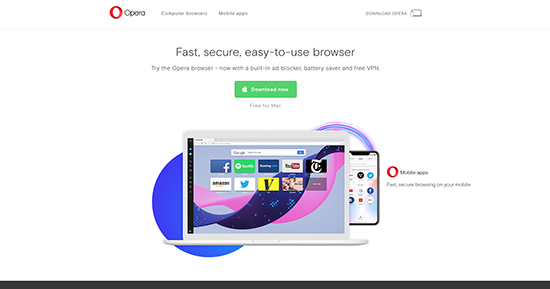 With Opera, you’ll have a limited selection of just 5 servers which may not be close to your actual location and can be overburdened with users, which can slow down the internet speed. NordVPN is heads and shoulders above Opera when it comes to their customer help and support systems. 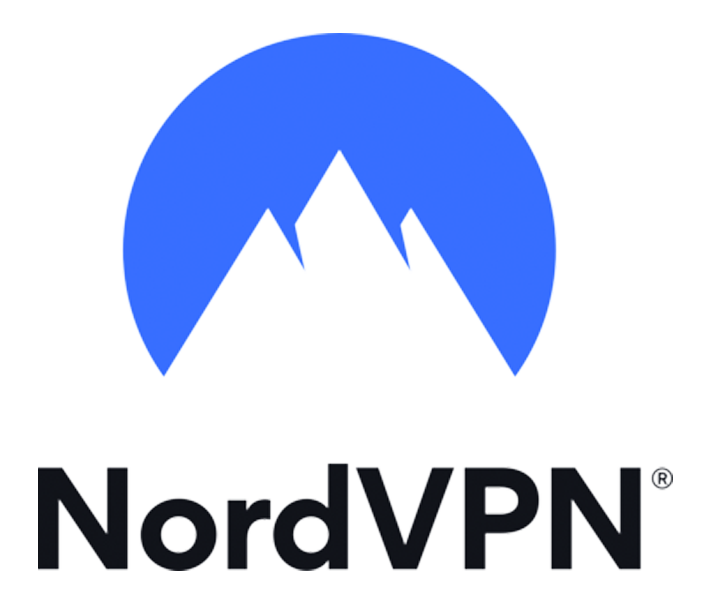 While both OperaVPN and NordVPN share features such as email and FAQs features, Nord takes it to another level and has a fantastic live chat option. This tool helps it to respond to most of your queries quickly and efficiently. 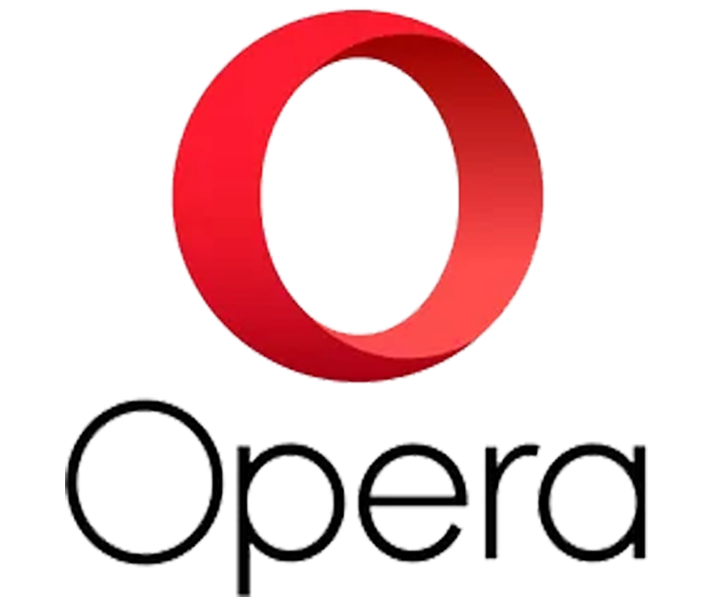 It’s something that Opera should consider adding if it wants to be a highly competitive VPN. You shouldn’t come across any problems while downloading, installing or using the NordVPN. It does not even keep track of your browsing history or internet activity, something which makes it a reliable service. Besides, you’re assured of total privacy since the VPN is located in Panama, a country that’s not in the 14-eye alliance.